The PyeongChang Winter Olympic Games will open in exactly 100 days, on 9 February. 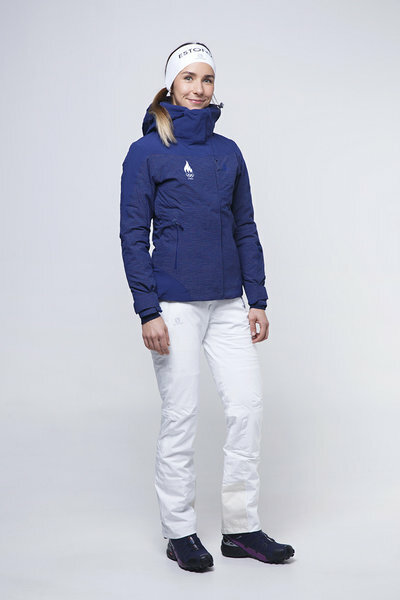 This was the reason for the spectacular presentation of the new competition uniform by Salomon, which was specially designed and manufactured for the Estonian Winter Olympics team. 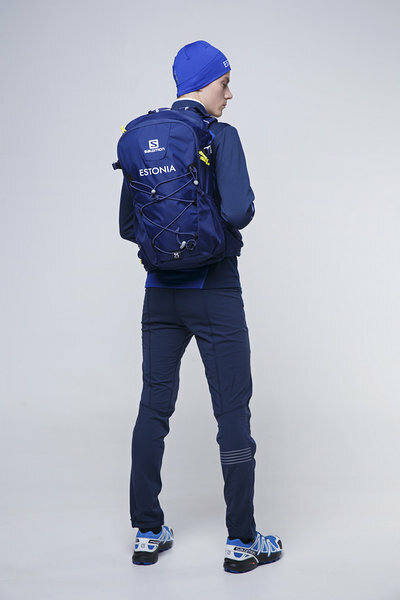 Under the cooperation agreement with Sportland, the largest chain of sporting equipment in the Baltics, concluded by the Estonian Olympic Committee in spring, the Estonian Olympic team will be wearing outfits by Salomon for the first time at the PyeongChang 2018 Winter Olympic Games. 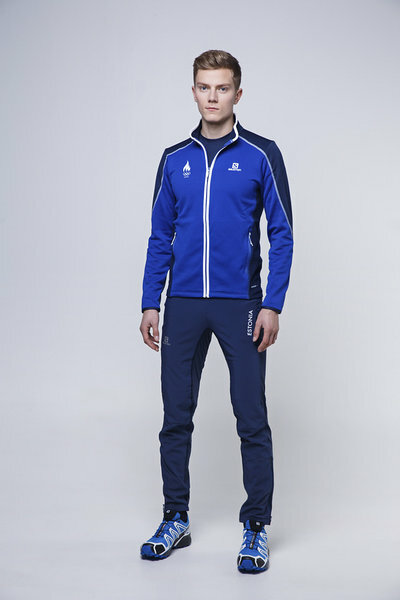 Gerd Kiili, the head of Sportland Estonia, welcomed the fact that high-quality clothes and shoes by Salomon could be provided for the Estonian Olympic team. “There is only one Olympic team in the world which has the same type of agreement with Salomon as Estonia, and it is the brand’s homeland, France. We are glad to be sending Winter Olympics athletes to the games provided with the world’s best gear!” Kiili said. 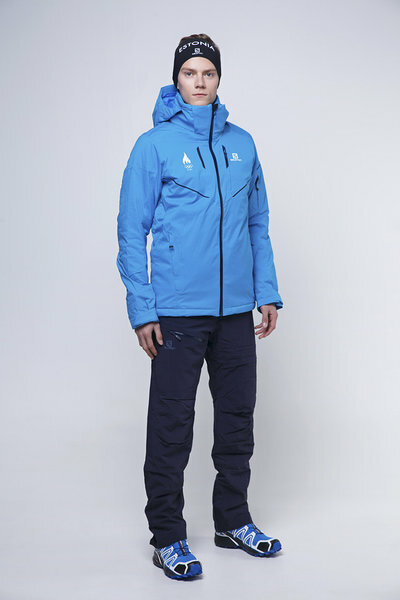 According to the Estonian chef de mission Martti Raju, competition gear by Salomon is of first-class quality, and the prevailing conditions in PyeongChang, where the Winter Olympics are taking place, were taken into consideration in the process of production. “Salomon is a top winter gear manufacturer in the world, and its products are of proper quality. We can see that there are no minor details for Salomon. Everything has been manufactured to meet the highest standards, including eye-catching design and special materials which will protect from the wind and cold in PyeongChang while ensuring freedom of movement,” Raju specified. PyeongChang 2018 Winter Olympic Games are the fifteenth Winter Olympics to which Estonia is sending it team. The Games will be held on 9—25 February in South Korea and will feature 102 competitions in 15 events in seven sports. Around three thousand athletes from almost a hundred countries are expected at the Winter Olympics. 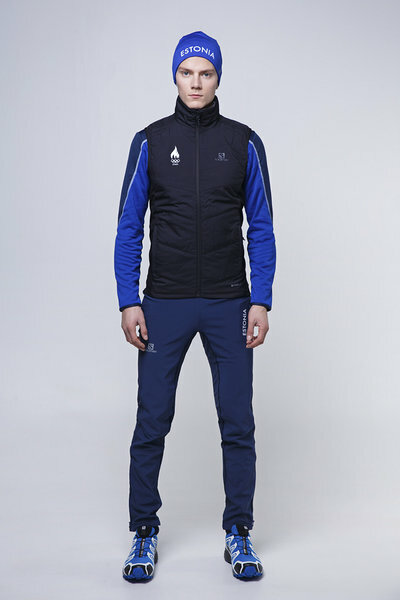 In the photos, the uniform is demonstrated by a Nordic combined athlete Kristjan Ilves and biathlete Meril Beilmann.